The "Brahma Granitech" was built by Samrat, Vikrant & Shelly. In year 1990 both founder got Indian president Award for making special stone cutting machine. 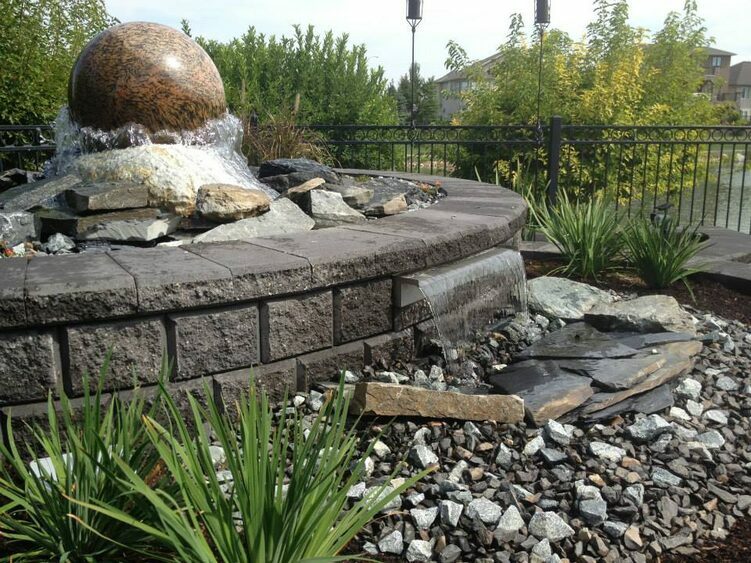 The factory had been manufacturing all kinds of natural stone products (such as granite floating sphere Fountains, floating object, knobs, tiles, slabs countertops pavers, sink. Since 1990. In year 1999, the factory started to look for direct foreign buyers and started to export stone products to other countries directly. In year 2004 Brahma Granitech exhibit in "STONA 2004" International fair held in Bangalore & Display world Unique product "Air Floating sphere". In this Exhibition we got special innovation Award. Currently Brahma Granitech Chairman Purnima Bhati, four Director S.K Bhati, Samrat, Vikrant, Shelly. 20 Employ in our firm. Our Factory located in Rajasthan State, District Jalore which is 100km Away from Jodhpur & Udaipur. 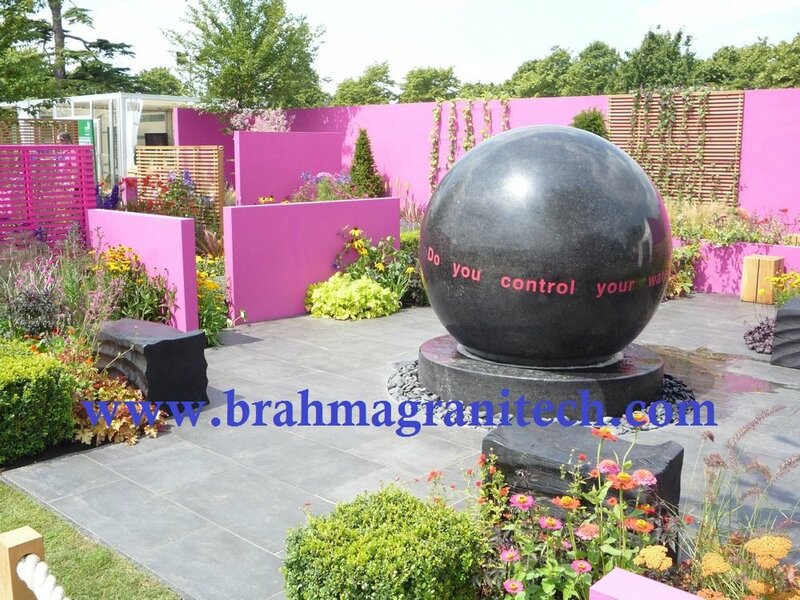 Currently the Brahma Granitech had exported rolling ball fountains & product to America, Europe, New Zealand & Australia.